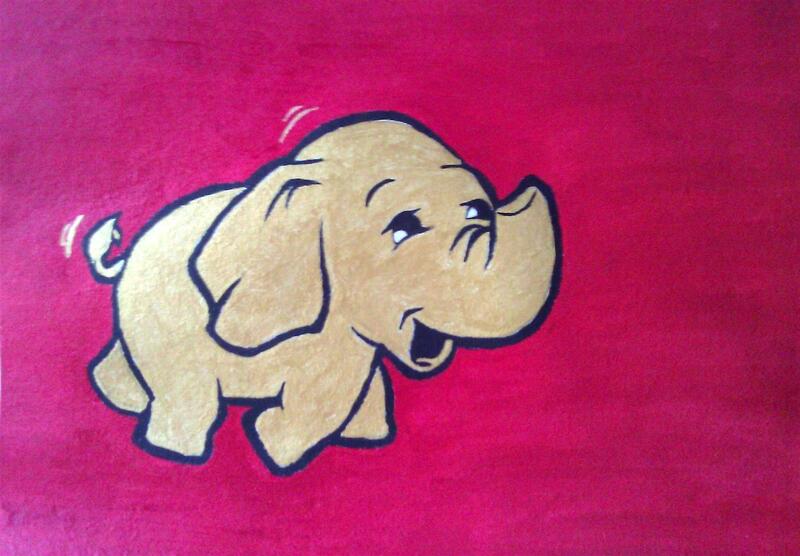 I gave Hadoop elephant an Indian makeover with red and gold – acrylics on paper. 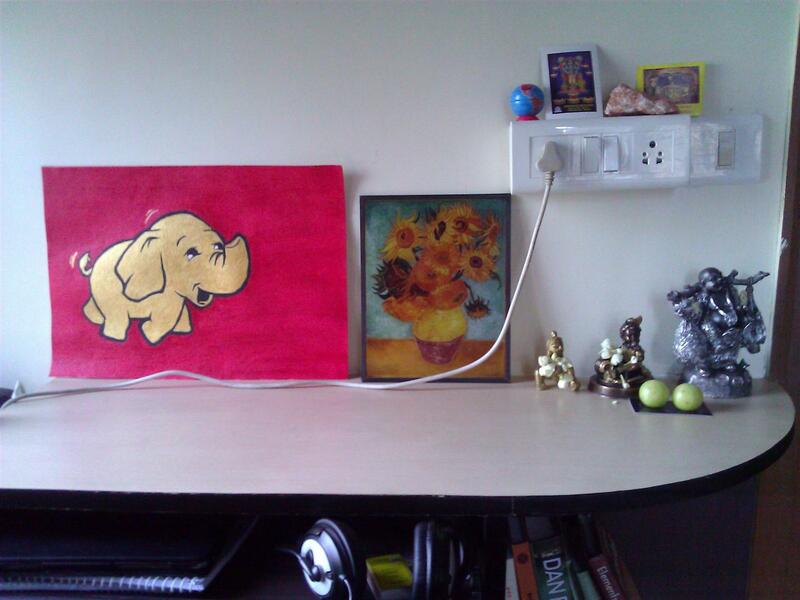 This entry was posted in General, Hadoop and tagged Hadoop. Bookmark the permalink.